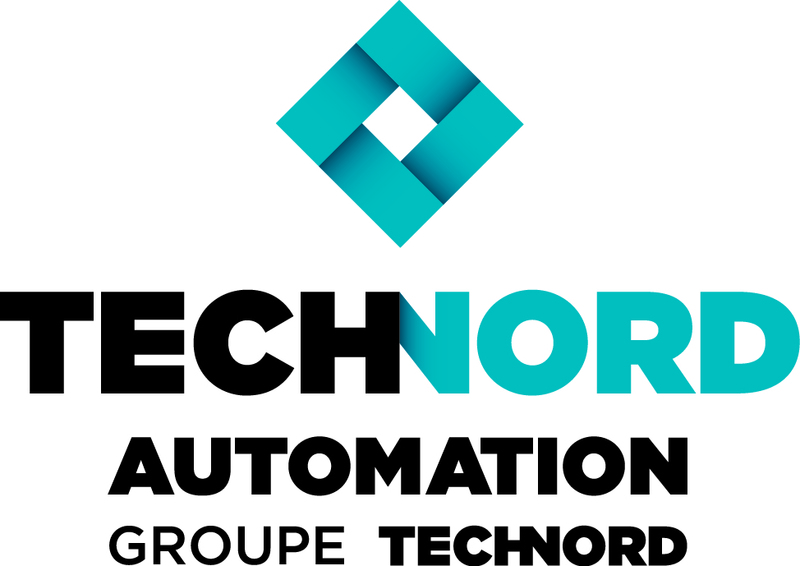 Being the greatest family business in Walloon's Picardy in its industrial sector, Technord is a turnkey electrical engineering company that brings together all the skills needed to design, manufacture, install, do the commissioning and maintain industrial equipment on five continents. Our family business philosophy puts our customers at the middle of our attention. We deploy professionalism and creativity to contribute to the success of their projects and to gain their loyalty in a relationship of mutual trust. Our people combine expertise, motivation and training with the aim to satisfy our customer's needs and to engage in a continuous improvement process. The pharmaceutical, biopharmaceutical and specialty chemicals sectors are the most regulated in the world. To be allowed to sell their products, producers must rely on partners who are knowledgeable about their standards and specific requirements. Technord has got expertise of European and American standards: US/FDA, New ICH Q8, Q9 & Q10, and GAMP 5.